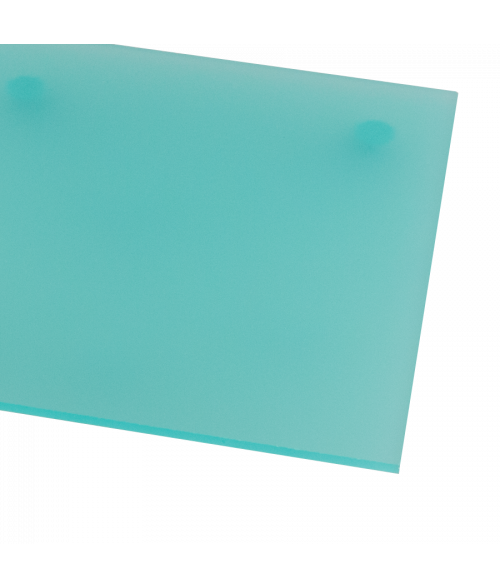 ColorHues (cell cast acrylic - PMMA) is a single-ply decorative sheet material with brilliant shades of color, offered in translucent and opaque hues, and is suited as a signage component or substrate. Providing the benefits of glass in a lightweight, scratch resistant material. Available in 1/8" and 1/4" thickness.